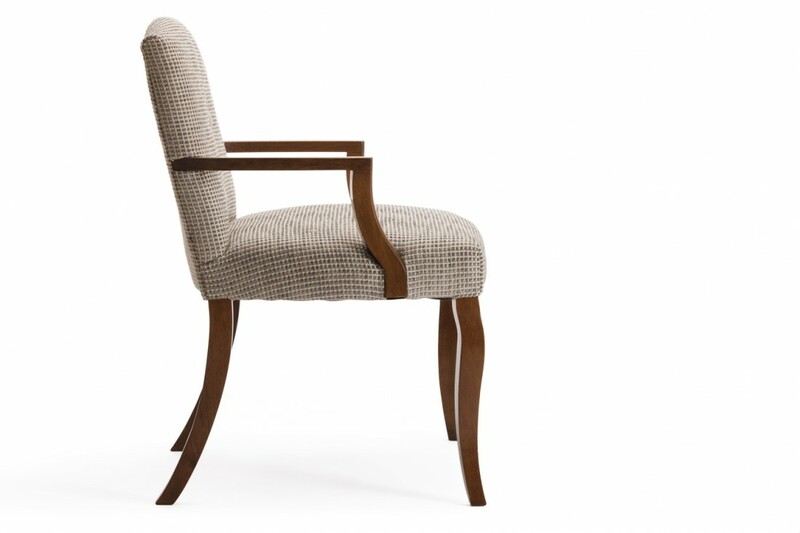 The Madison Carver is an exquisite example of a chair design that does not date. It will look great today as it will in 10 years regardless of fashion. 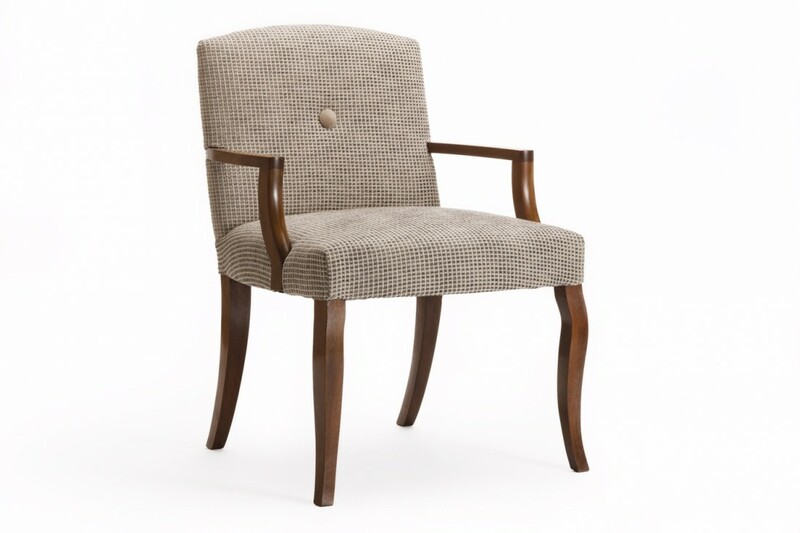 Modern lines and simple solid wood arms make this a great occasional chair or dining chair. Our Madison Carver is available in any custom size to suit your requirements. Let us know your preferred seat height and we will ensure the chair is perfect for your table. You have a choice of over 30 wood finishes to choose from or we can match to your colour or finish sample. 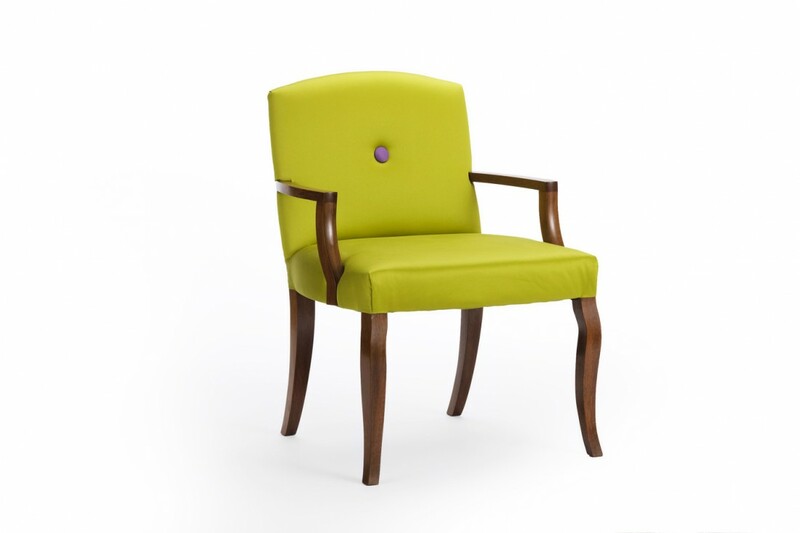 The Madison is a very versatile design which sits well in any interior. 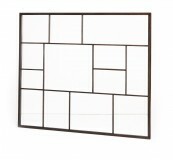 It looks great in a luxurious satin or silk as well as a cotton flatweave. 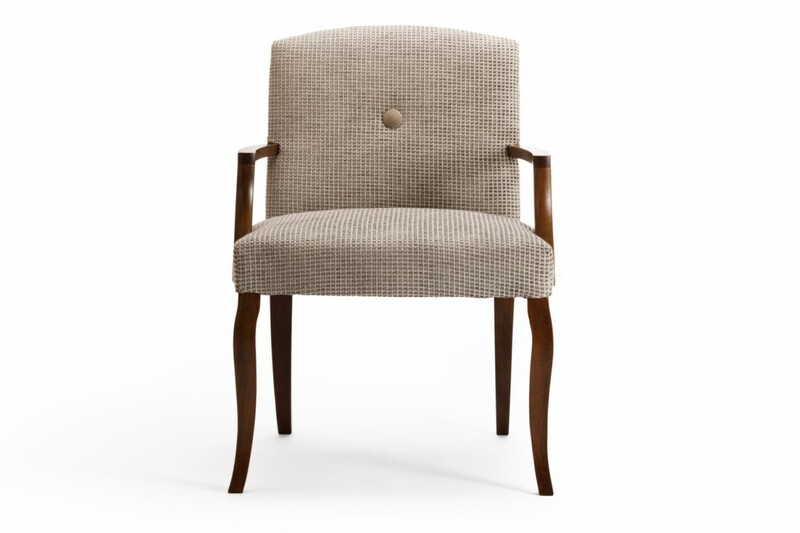 The Carver has been particularly popular as a desk chair as we can make this to any seat width for a client.